Wouldn’t it be nice to have one swing for all your clubs? We’d like to introduce you to BioMatch. 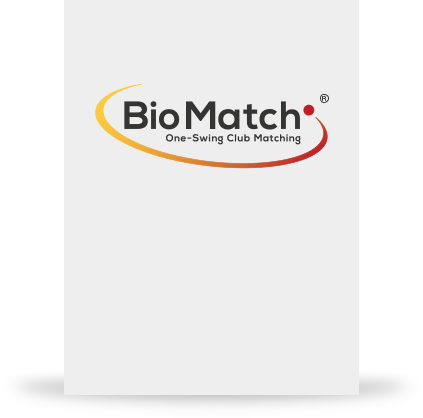 Your personalized BioMatch Report will give you the data you need to match your set of clubs using the sciences of biomechanics and physics. You'll learn one consistent swing across all clubs. You’ll hit the ball further and more accurately. Are you relying on obsolete technology? 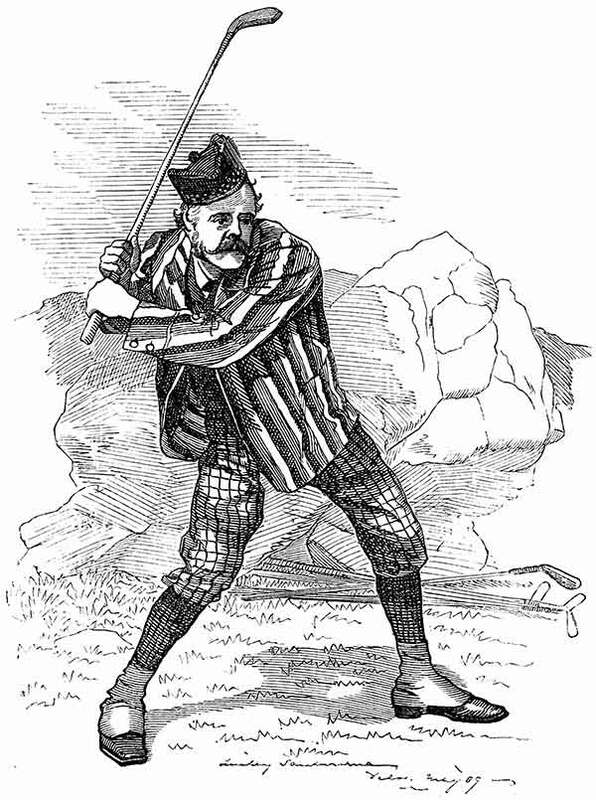 Swingweighting was developed in the 1920s for wood-shafted clubs. The same formula is still used today. It’s based on a wooden club’s center of gravity and forces you to learn a different swing for each club you own. This method of determining swingweight generates irrelevant data, not based on the physical properties of the club. It is a static measure. Your swing, on the other hand, is dynamic. An arbitrary swingweight means your swing is arbitrary. Physics is your friend. And it can help improve your swing. Say goodbye to swingweights based on obsolete technology. Your BioMatch Index is unique to you and is generated by our proprietary, physics-based algorithm using [ Your Biometric Data + Your Club Data + Your Preferences ]. Your BioMatch Index is your key to a better game.